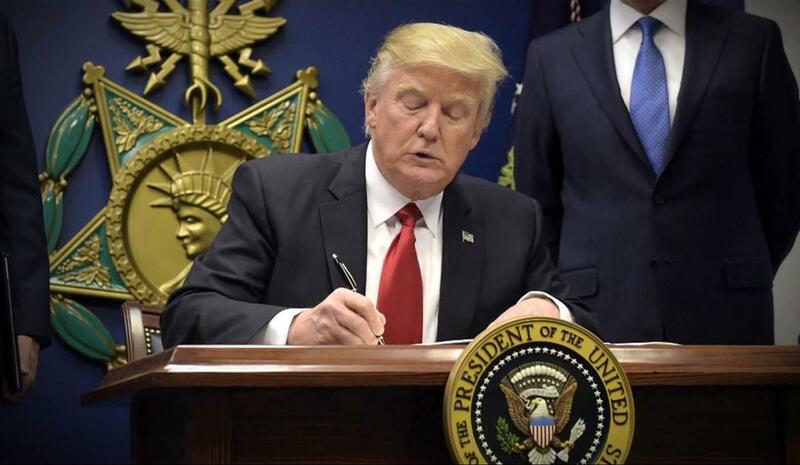 President Trump is on the brink of making changes when it comes to the subject of bringing in highly skilled workers from foreign countries. This coming Tuesday, President Trump will be traveling to Kenosha, Wisconsin. The main order of business is to sign an order on what he calls as the "Buy American, Hire American." The exact place in which President Trump will sign the order is at the premises of Snap-on Inc, a tool manufacturing plant. 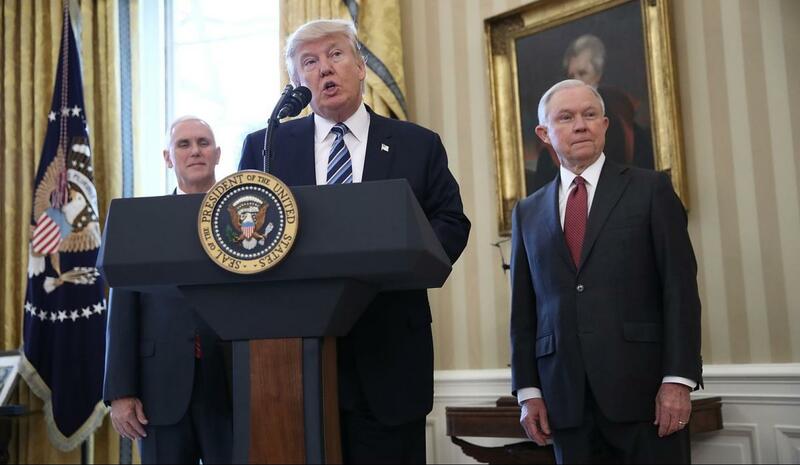 The new order would direct various departments, including State, Labor, Justice and Homeland Security, to come up with new rules that prevent immigration abuse and fraud. The new order also means the H-1B visas would only be awarded to the highest-paid or the most skilled applicants. The current H1-B rules are subject to abuse by companies who are trying to import cheap foreign workers. It's said that such abuses consequently drive down the wages. The new order also aggressively seeks to strengthen the employment of American companies and the use of American-made tools when it comes to federal construction projects and grant-funded projects. Keep in mind that during Trump's presidential campaign, he said at one point that he supports highly-skilled foreign workers. And yet, on another time, he wants to end the program (H1-B visas). Each year, there are about 85,000 H1-B visas that are distributed by lottery. The bulk usually goes to the technology sector. The technology sector also argues that the there's a big shortage of U.S. workers that are skilled in cutting-edge technology. However, critics are claiming that the H1-B program is being hijacked by a lot of staffing companies. Specifically, they aim to bring in workers from other countries that will work for less when compared to Americans. In fact, a popular move by companies is to lay off their existing tech workers and replace them with H1-B visa holders. Adding insult to injury, some companies would even require the soon-to-be laid off workers to train the H1-B workers as part of their severance requirement. The tech industry's response is that the H1-B program is vital as it inspires the students to seek U.S. jobs after completing their high-tech specialty degrees. Furthermore, the tech industry added that they are having a hard time looking for American workers that have the skills that they need. Congress is planning a few bills that will overhaul the visa program. One suggestion is that companies should vow to give American workers the highest priority. If all fails, then the companies can hire foreign workers. However, such system is easy to dodge. As a result, the order is also granting more power to the Labor Department when it comes to investigating H1-B abuse. Again, the officials are stating that they are not against the idea of bringing in foreign workers. However, it should be on the pretext that there's no other option and that the H1-B visas should only be rewarded to the best of the best.